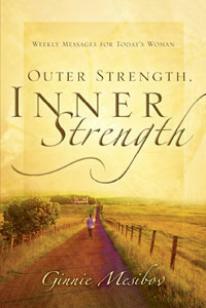 from Outer Strength, Inner Strength. her soul. There, beside the pain, she found strength, courage and hope. Are you aware of your own power?